The March 14 release date in both North America and Europe is a little bit away, but that isn't stopping Nintendo from revealing this new trailer for Yoshi's New Island. What do you think about the art style? The staff (as small as it is) is split on the look of Yoshi's latest adventure. While one likes how the game looks, as if it were clay, the others do not. Where do you sit? It's been quite a long time since I've written an entry in SuperPhillip Central's Animal Crossing Journal. I'm fixing that with an all-new 2014 entry! I took a bit of a hiatus with Animal Crossing: New Leaf-- playing 200 hours will help someone to do that-- but now I've returned to Central and its many citizens. In this journal entry I will be returning to Central, celebrating the coming of 2014 to Central, and performing other odds and ends. I plan on featuring the Animal Crossing Journal more in the coming weeks, so please look forward to new entries! It just shows how much there is to do in New Leaf that I'm still talking about it and finding new things! to countdown to the new year! Lucha: "Your hat is bigger than mine... :["
Mayor Phil: "That's right. Know your place in this town." We might be a little drunk right now. Everyone do the Mayor Phil Shuffle! All of us looking into the firework-riddled sky. Such a nice feeling of community! I had to return to my town! ordinance, all of the flowers survived! Why build a snowman when you can just become one? Yeah, my hair is a bit messy, Rocco. Snow means it's time to shovel the walk. A nice walk by town hall's fountain. even in this arctic weather! There's something about sunset that just rocks. This street heading north leads to the train station. Why, it's Jay! Heeeeeyy Jaaaaaaaaay! to the bustling town of Central. added to this basement room. Psych! It's just a mannequin! or is it just the frigid air making you do that? A recent public works project from last month. rather than use a microwave. gave Hazel a cold reception. The top floor is just classic cool. Ava is sure enjoying my piano playing regardless. to visit someone else's home! Must be the preppy attire. and plumbing in this town? haunts Central with her presence. Seriously, you moved out months ago! If you've been reading gaming related news lately, you've most likely come across a "new" "console" from "Nintendo" called the "Nintendo Fusion." There's a reason for all of those quotation marks. The system in question is simply a ruse brought forth by a creative person or group. They're obviously creative, as I've never seen a home console made out of what appears to be recycled Rubbermaid containers. This Nintendo Fusion comes out at a really convenient time-- when gamers are predicting or hoping that Nintendo's next platforms fuse its console and handheld devices into one. While betting the farm on one product instead of having two, so if one fails the other can be a safety net of sorts seems to be risky, it's not a scenario that is actually real. Now, that isn't to say it couldn't happen, but it's not true or real yet. What the revealed (fake) prototype shows is a controller much smaller than the Wii U GamePad, approximately the size of a handheld. The device would be similar to how the PlayStation 4 and the PlayStation Vita interact. Power-wise the system in question would rival that of Sony and Microsoft's current hardware. Oh, and Nintendo would drop the Wii U immediately, like a scalding pot or pan on bare skin. If all of this simply comes off as a fanboy fantasy, you're probably right. Perhaps not a fantasy of the creator of this probable hoax, but of many Nintendo fans. I have no doubt the creator(s) is giggling like a schoolboy behind his, her, or their computer monitor as they see the countless articles reporting this rumor, as if it holds any weight. A big reason one can conclude that the Nintendo Fusion, which sounds more like a blender than a game console, is that Nintendo is an incredibly quiet company. Leaks generally do not spread, and when they do, it's usually something small like Cranky Kong in Donkey Kong Country: Tropical Freeze and not a mainline console. 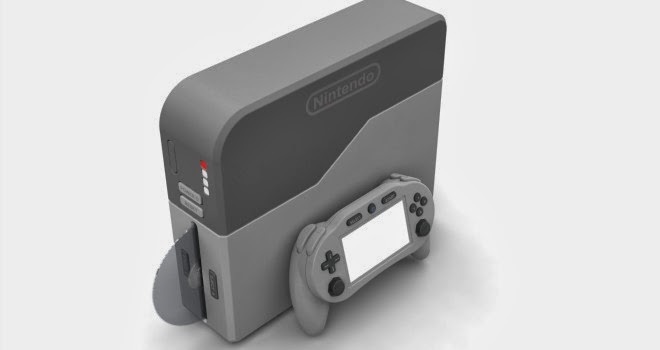 Nintendo has always been tight-lipped and secretive, so to see a completed model of its next console, as if the company had enough time for research and development with such a quick turnaround, this Nintendo Fusion thingy just comes off as even more ridiculous. Then you have what dropping the Wii U so quickly would do. Not only would it tick off current Wii U owners, but killing a system so swiftly sends the kind of message that says, "We don't have faith in our products, so why should you?" Why would anybody be on board with another console that could just be removed from the market quickly just like the Wii U? No, I believe Nintendo is most likely going to ride out this generation, attempting to make the Wii U finally profitable. There's no question that Nintendo is already working on its next console. That's usually how it goes in the industry with console and handheld manufacturers. Once the system is complete and ready to be manufactured, generally the next system is devised through heavy R&D. This brings us to how easy it is to create a hoax over the Internet, and not just a hoax, a believable hoax. Heck, many people still give attention to comments like "I'm an insider at so-and-so and here's what's coming-- look forward to yada, yada, yada at E3." "Reputable" sites even fall for this sort of thing. Anyone remember the Metal Gear Solid "Triology" that a NeoGAF member fooled IGN with? Lies and hoaxes are everywhere. Instead of just jumping onto some hype train for some nebulous rumor, why don't we wait until the facts have presented themselves and then take it from there? Regardless, Palutena in Super Smash Bros. for Wii U and 3DS is real, Sony is revealing a reboot of the Medievil franchise on both PlayStation 4 and Vita as a downloadable game, the Xbox One exclusive Sunset Overdrive is due out at the end of August, according to a close source, and Activision is dropping support of both the Wii U and Nintendo 3DS after poor software performances of both. Pass this info on! It might just be "another week" for many, but at SuperPhillip Central it's never just "another week." That's because we have new music to share with you-- songs that we deem some of the best that this industry currently offers. 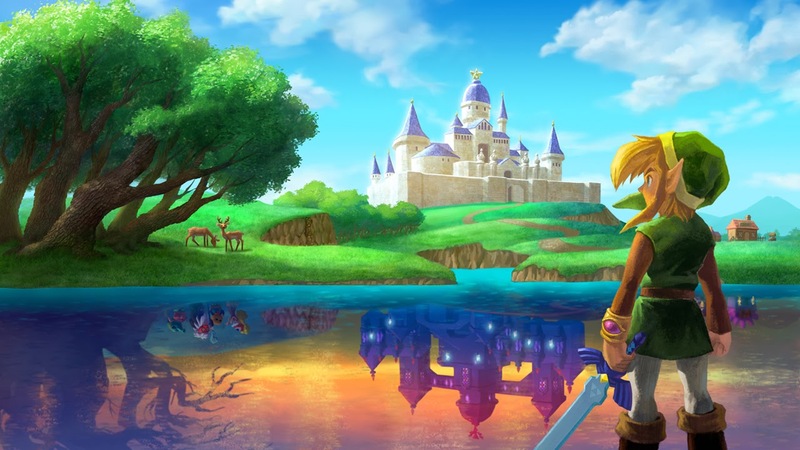 On this week's edition of SuperPhillip Central's Favorite VGMs, we have themes from The Legend of Zelda: A Link Between Worlds, Final Fantasy X / X-2 HD Remaster, and Ys Seven. It's a nice lineup we have, so we hope you'll enjoy this edition's offerings! Go Shinra has done a lot of fantastic work for Namco Bandai. His compositions on the God Eater soundtracks are phenomenal, and so is his work on the Ace Combat series. 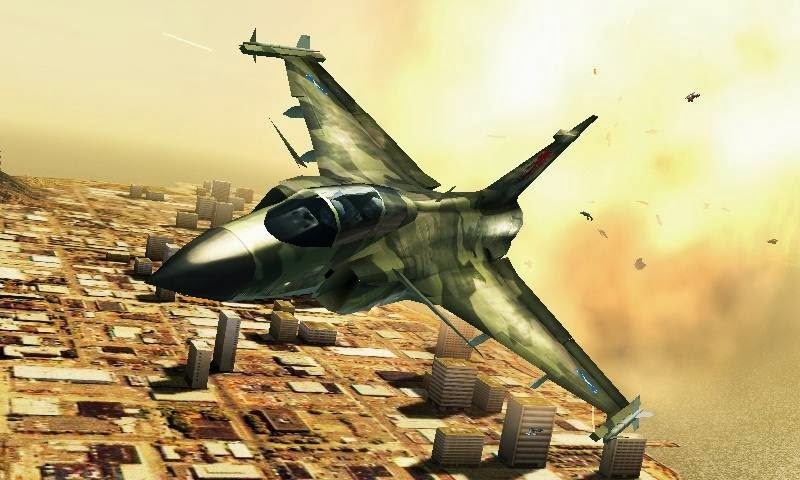 Shining Glory from Ace Combat: Assault Horizon Legacy is a triumphant theme featuring a chorus, proudly singing together as one as horns blare beside them. It really gets you into the dogfighting action-- that's for sure! 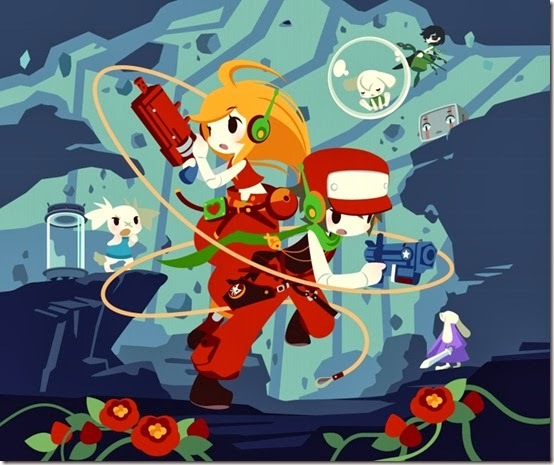 Cave Story has been around a long time, and it has seen many iterations on many different systems. So why would anyone think that people would want to shell out $40 for a game they can download on their computers for free? Well, because it's a darn awesome way to experience the game! Cave Story 3D features awesome new visuals and an improved soundtrack. We can't get the Badlands theme out of our heads! Ys Seven is one of our favorite entries in this overlooked and long-running RPG series. While its music doesn't quite live up to the standards of Oath in Felghana, Ys Seven's music holds up quite well regardless. 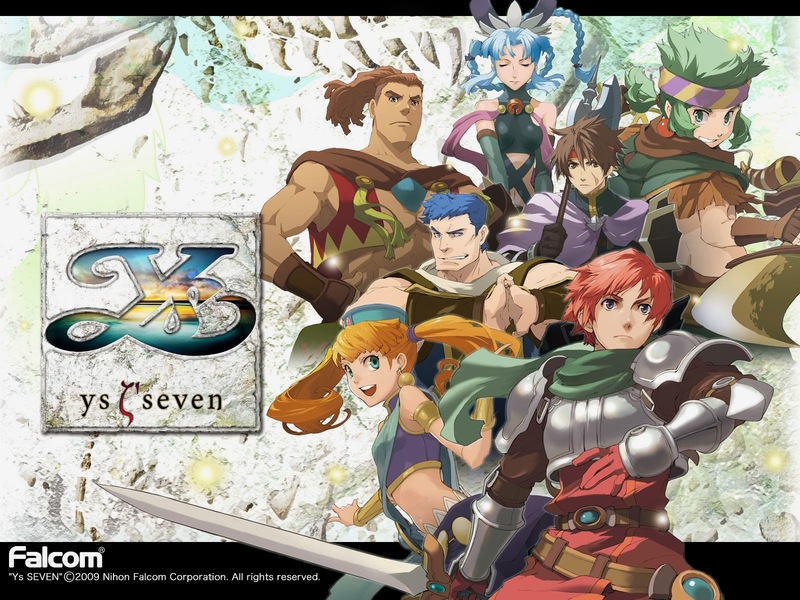 The series is known for its excellent soundtracks, and Ys Seven is no exception. Vacant Interference is a song played during many boss battles. There are few themes that can get you heavily invested in battle, but Vacant Interference is one of them. Rock on with guitars and strings, a match made in musical heaven! 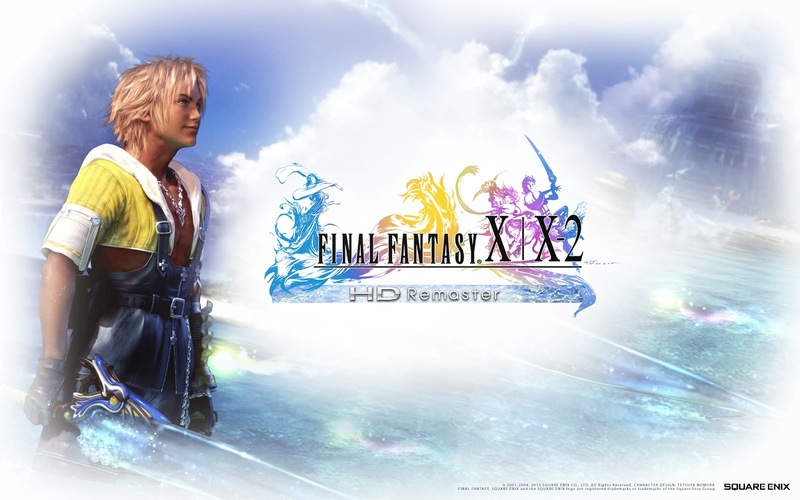 For those of us on the staff that don't have much nostalgia or a liking to the original Final Fantasy X, we don't hear the original version of Besaid Island and tie it to a specific place or moment within the game. That said, exactly 100 volumes ago we had the original version of Final Fantasy X's Besaid Island. We enjoy both versions, the original and this remastered one, so don't ask any of us which one we prefer. We just can't choose! When the violin comes in, playing the main melody, we can't help but have our breaths taken away.